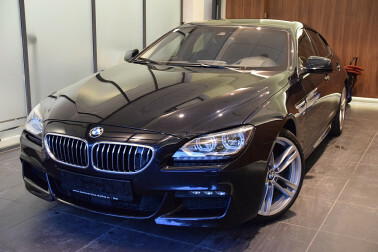 BMW 640d xDrive Gran Coupé M Sport Edition Aut. 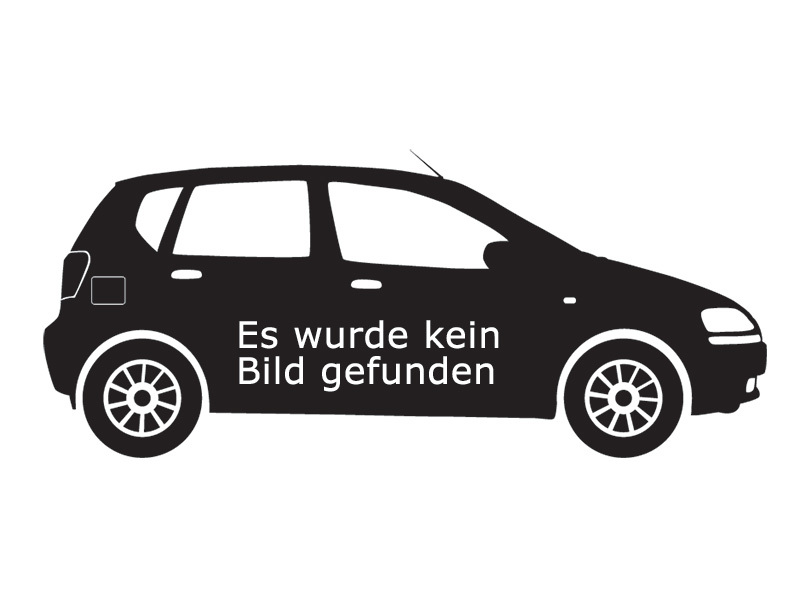 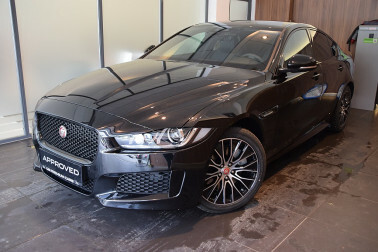 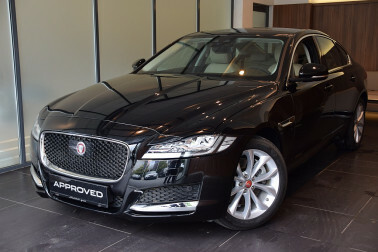 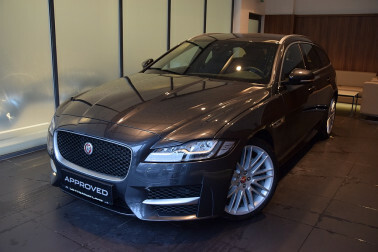 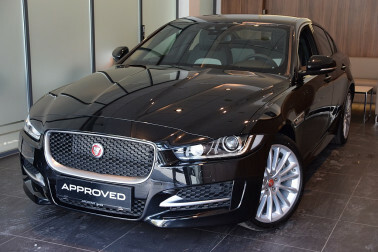 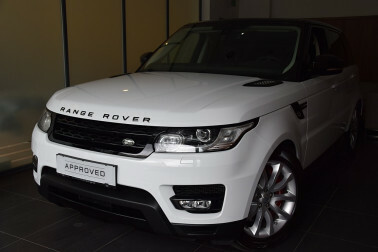 Jaguar XE 20d Landmark AWD Aut. 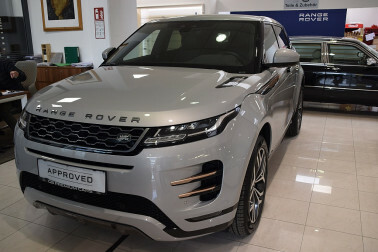 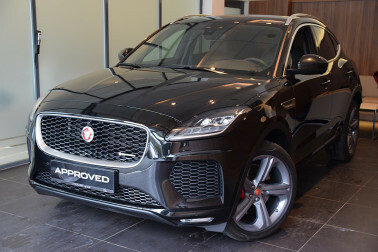 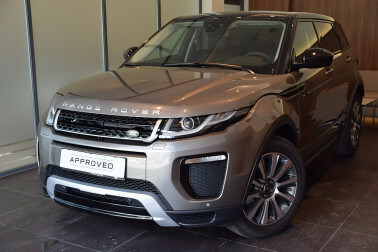 Jaguar E-Pace 2.0DI4 D180 First Edition AWD Aut. 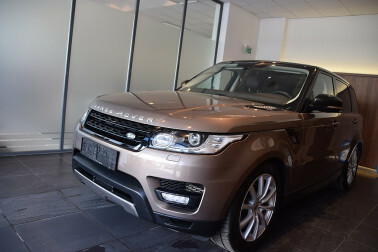 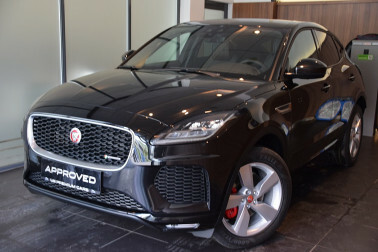 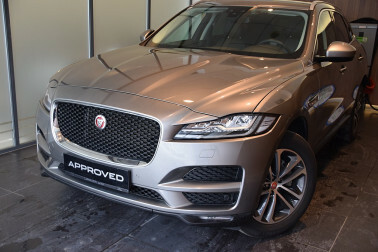 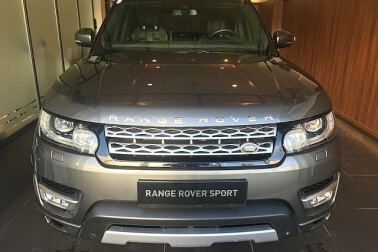 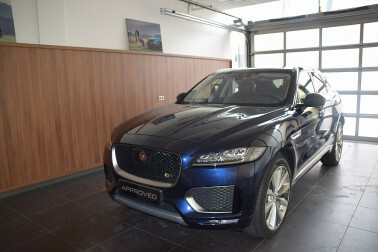 Jaguar F-Pace 25t AWD Portfolio Aut.